Every good thing must come to an end. Sweet Dreams 一千零一夜 was a cute romance in spite of the onslaught of heartaches that threatened to put a damper on this journey. Episode 48 has aired last Monday, and I will try to make it short and sweet. The complete 180 change in Bo Hai is remarkable. Do you remember back when Bo Hai was all business and no fun? In fact, I don't remember him smiling often or at all prior to meeting Qi Qi. 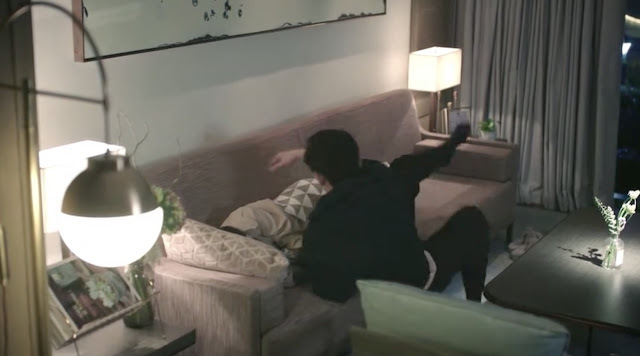 In this last episode, it is funny trying to see him fit himself into a narrow couch just so he can sleep next to her. The hidden card is in their dreams. 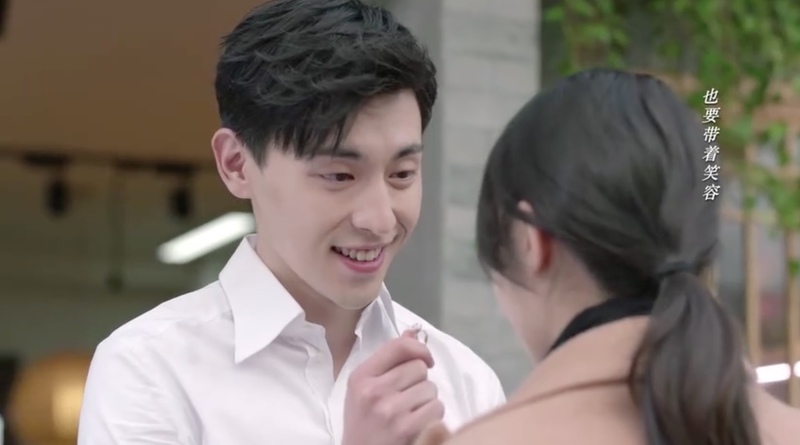 After going to dreamland, the couple discover a piece of evidence where Liu Ying Jie made cash transfers to Yun He. The embezzling scandal is relayed to the public and Liu Ying Jie goes on the run. The company is saved. 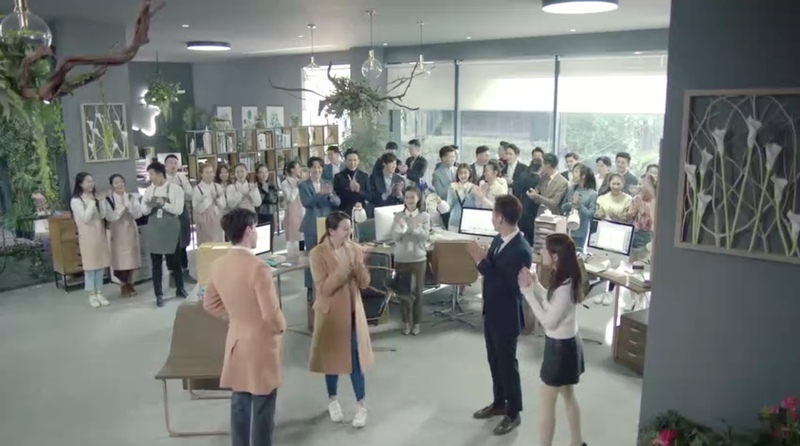 Everybody rejoices at the news. Bo Hai gives a heartfelt speech of gratitude and appreciation towards his employees and gives them time off to enjoy life. Bao Ni finds love with Mo Nan. It seems that Qi Qi is not the only one who will get her happy ever after. Will they or won't they? Her Wish. His Plan. When Qi Qi finds a four leaf clover, she makes a wish to marry Bo Hai one day. 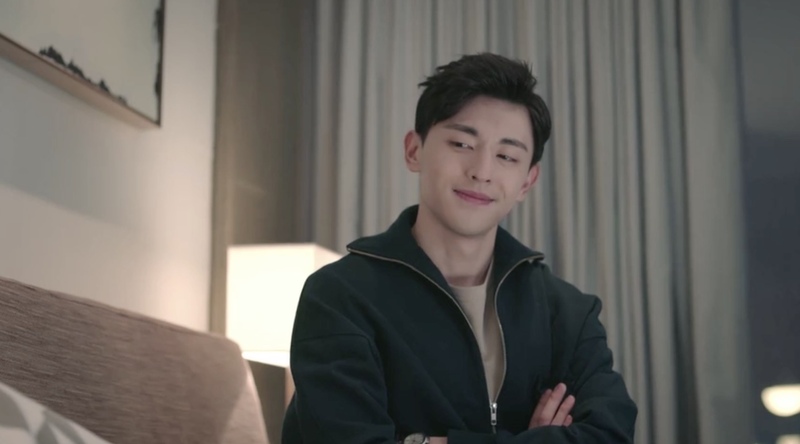 Not knowing about her wish, Bo Hai tells Qi Qi that he needs to go back to work which upsets her especially after the speech he gave to the staff earlier. Little does she know that he has gone to get the ring that he secretly prepared. He starts getting sentimental over the phone and asks her to marry him. She asks where he is and he tells her to close her eyes. The twist. 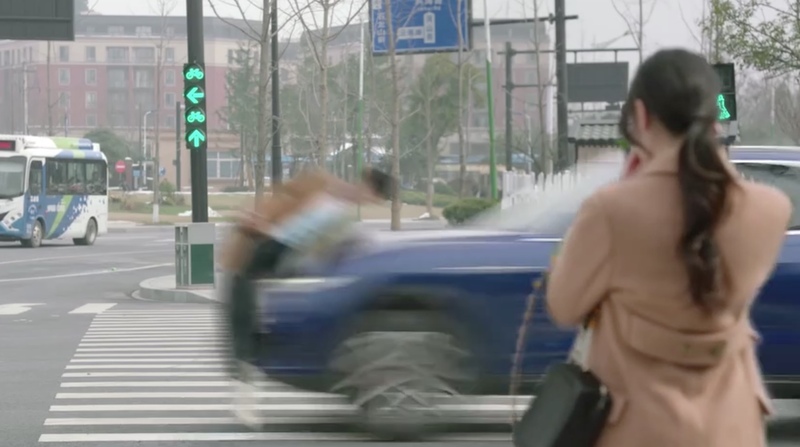 As Bo Hai is crossing the street to surprise Qi Qi, Liu Ying Jie comes speeding and runs over Bo Hai. Dead or alive? We see Xin Yi and Chen Mo leading the charge at Flower Plus with a new baby (Who knew, right?!). Qi Qi is walking along a bus stop where photos of Bo Hai are being taken down. We get the impression from Qi Qi that it has been awhile since the accident and that he's probably dead. The end. Qi Qi is approached by a child and is given a four leaf clover. The child walks along the street with a barrage of four leaf clovers and you know and she knows that something is up. A little boy approaches her and points her towards a place and she follows. 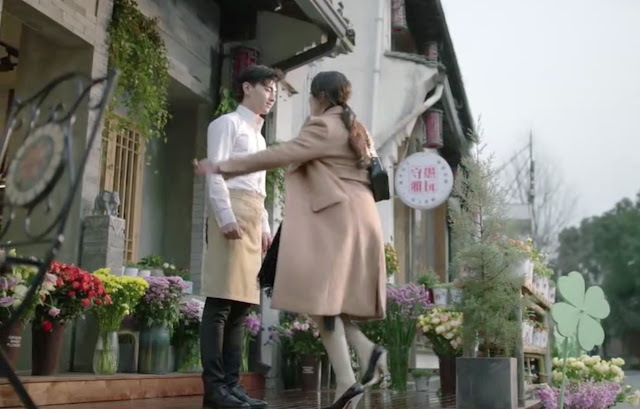 She walks upon a flower shop, sees Bo Hai and runs to him. Happily ever after. She ask if it's a dream? He says don't be silly, of course it's real (I sure hope so!). He asks her to marry him and she accepts. 1. I thought the episode at the hospital ER where she was crying was a little overdrawn. It just went on too long. Moreover, the blood on her looked completely fake. 2. One thing that really stood out in the episode was when Qi Qi called a little boy fatty. I think the writer should have removed this because it does not set a good example especially since she didn't know the kid. 3. 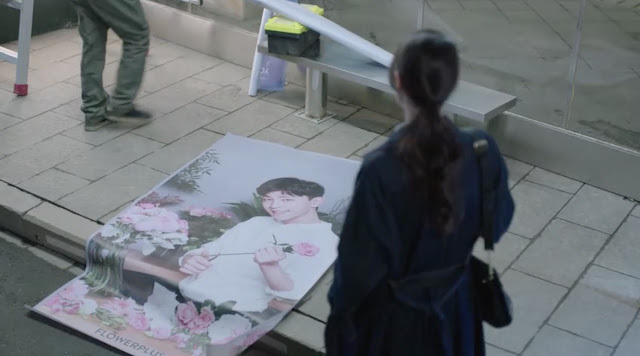 I am not sure why they played the ending the way they did and didn't show much of how Bo Hai was in the hospital. I guess it was for the big climactic ending but personally, I would have wanted some life or death drama at the hospital prior to the finale. 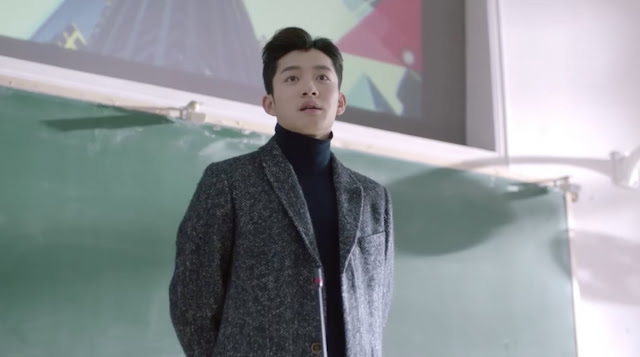 This one felt like it was pulled out of thin air just to create drama, and it really seems like they killed Bo Hai off without really explaining how he managed to survive. Overall, I enjoyed the show and I would watch it again. I initially was annoyed at Dilraba Dilmurat and thought she was trying hard to be cute but she eventually won me over here. 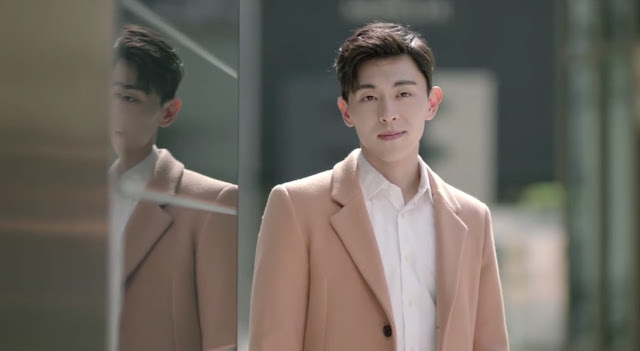 Both Dilraba Dilmurat and Deng Lun were exceptionally entertaining to watch. It makes sense, if this is what happened then there will be a 2nd season perhaps. A TV show should not be able to make someone so sad!!! Since they have made so many sad it seems that they did a really good job at playing with our emotions! Loved the show but the ending was annoying. Also it's bugging me did he get his colour back or not? What was he doing in Europe? What is wrong with Asian Cinema? They always have terrible endings! Gosh, will we ever get a clear and happy ending for once!